The first order for JAPAN, an accolade in our company history! 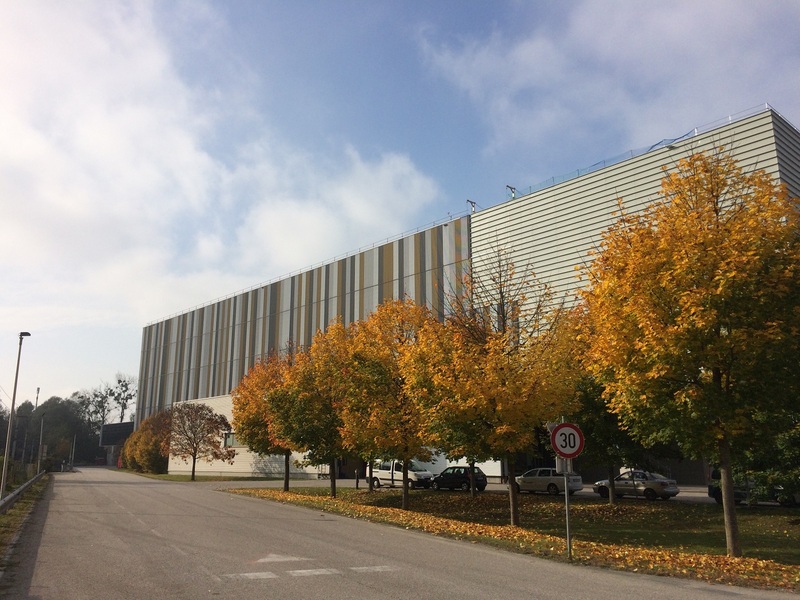 As of December 7, 2016, Stangl Technik GmbH, Frankenburg, Austria filed for insolvency and terminated its business activities. 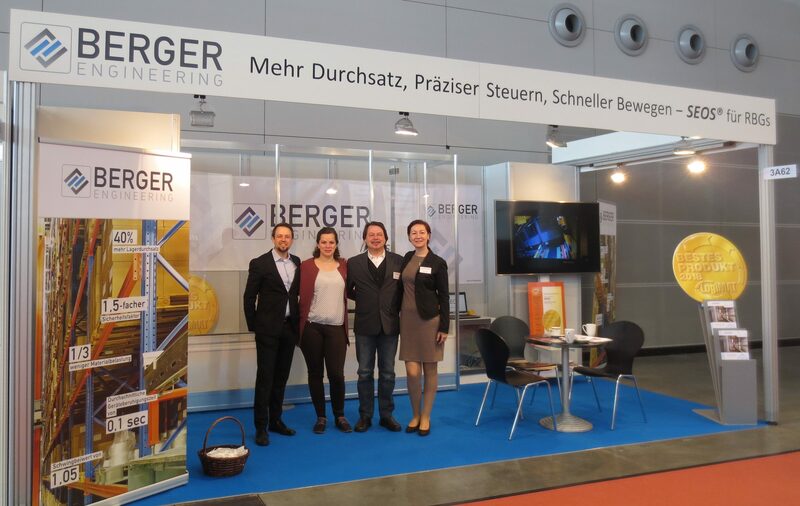 On February 2, 2017 the company Berger Engineering GmbH took over the legal estate and the entire technical engineering (including all design engineering). 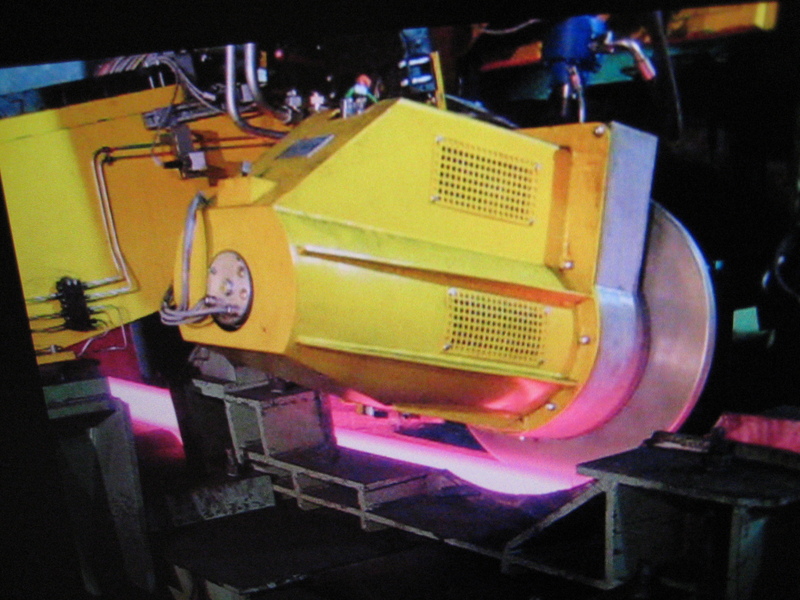 A new rail production facility was erected in the Esfahan steel plant. 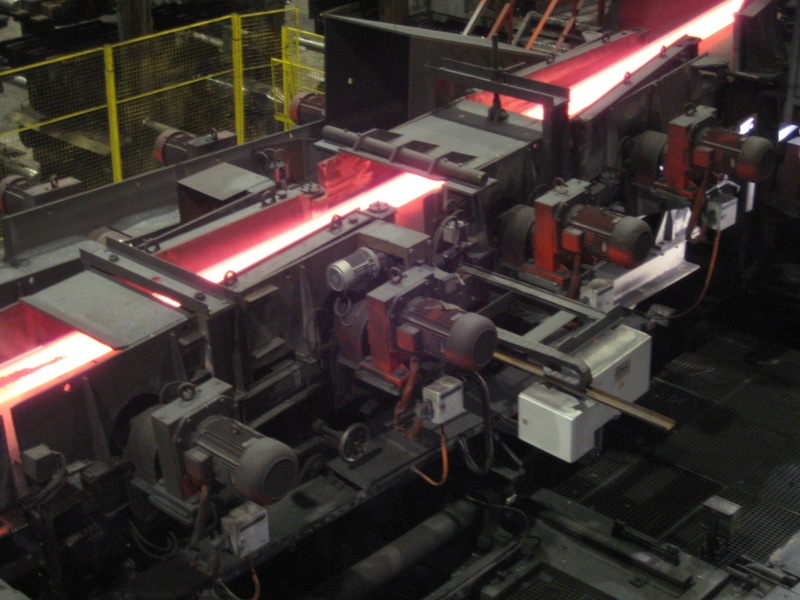 For this rail production the Rail Stamping Machine from BERGER Engineering GmbH was installed and successfully put into operation! 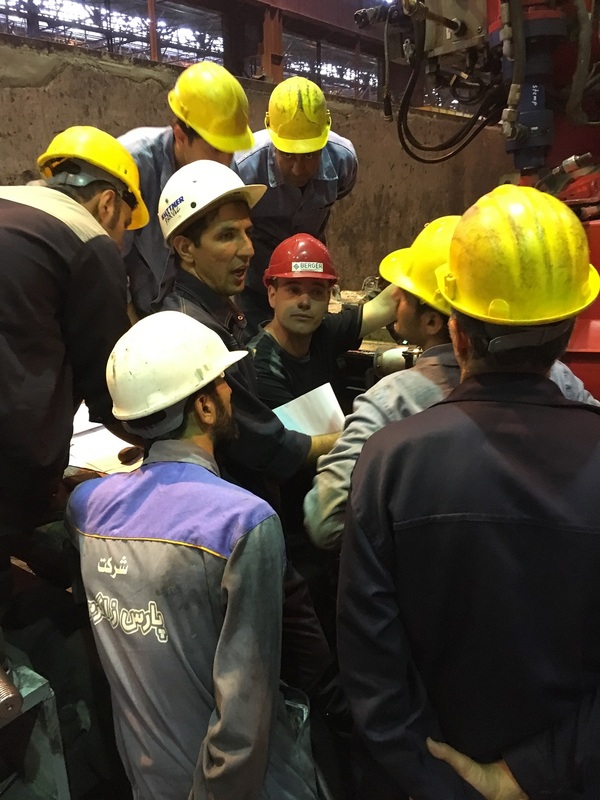 Today, on 13th of September 2017, the stamping machine STEMA JU 10 successfully stamped the first rail in Iran. On 2/17/2016 the European Patent Office published a European patent application in the Public Patent Bulletin under the number EP 2984027 for our product SEOS. This patent application presents a new technique, which prevents mast oscillations of stacker cranes. 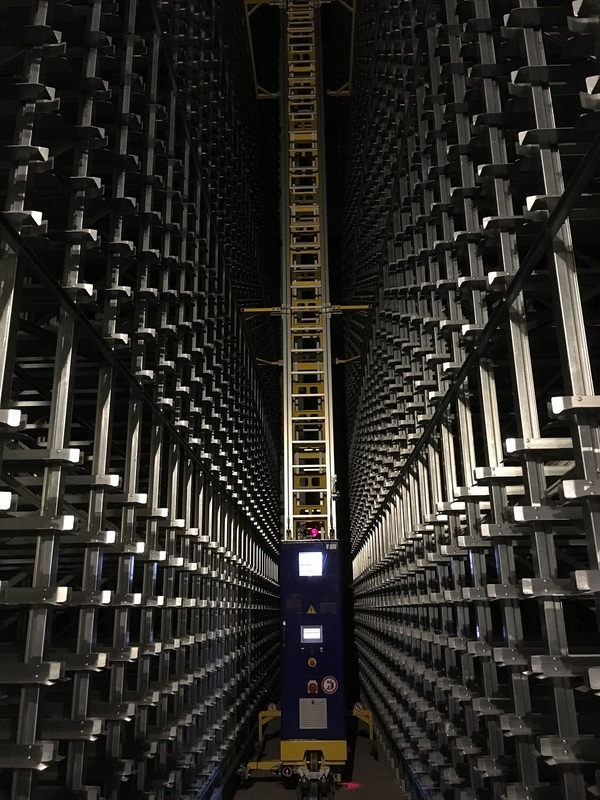 In this way safety, energy efficiency and storage throughput can be increased with SEOS. We uploaded new videos of our rail stamping machine on our youtube channel. Stay on the cutting edge of technology. Visit our YouTube channel today. 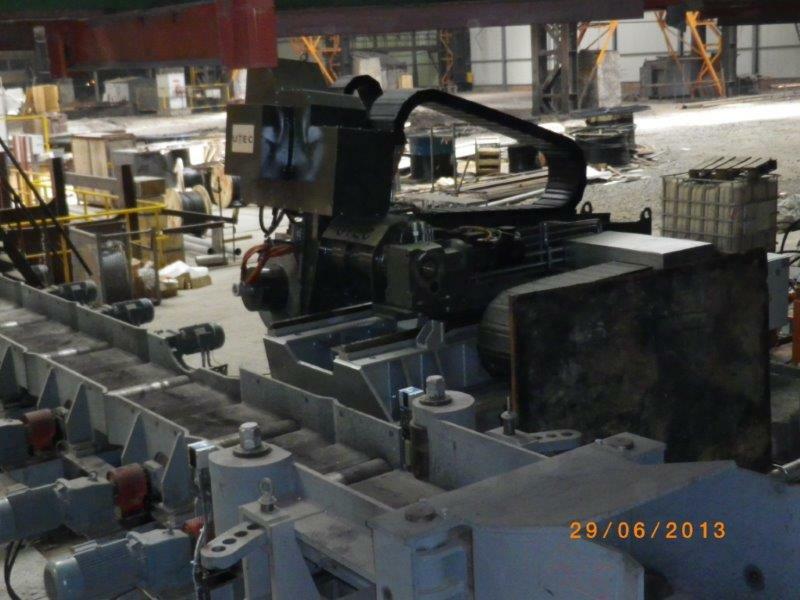 The rail stamping machine STEMA JU 16 for Bhilai Steel Plant in India was delivered today. All tests for CFT were successfully for 100%! We are looking forward to installation and commissioning with our customer Bhilai. 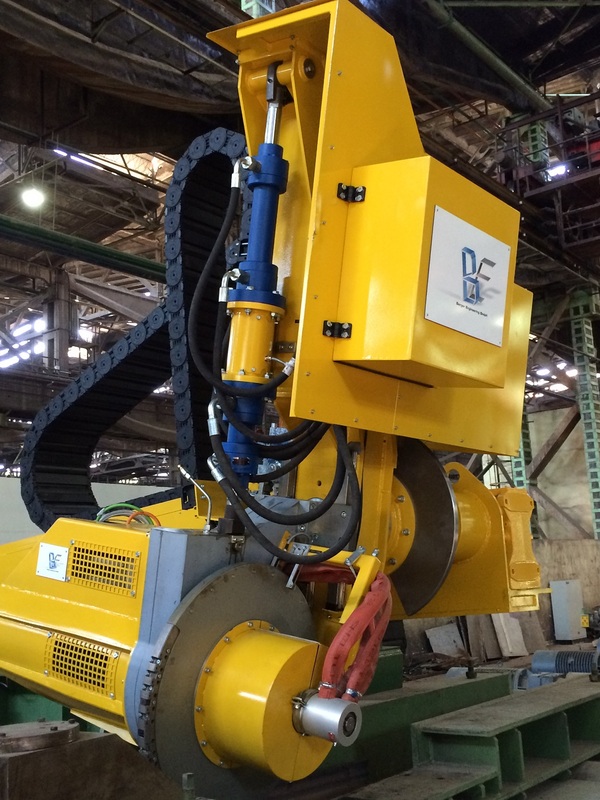 The rail stamping machine STEMA JU 10 was assepted from our customer company ESCO, Esfahan (Iran) on February 17, 2015. The co-operation with company Küttner and company ESCO was exelent and we are looking forward to the commissioning in Iran. Referring to the professional co-operation between the specialists of our customer and we finisched the installation for rail stamping machine STEMA JU 20 at our customer Pangang in Panzhihua (Sichuan Province, China) in 4 days only. 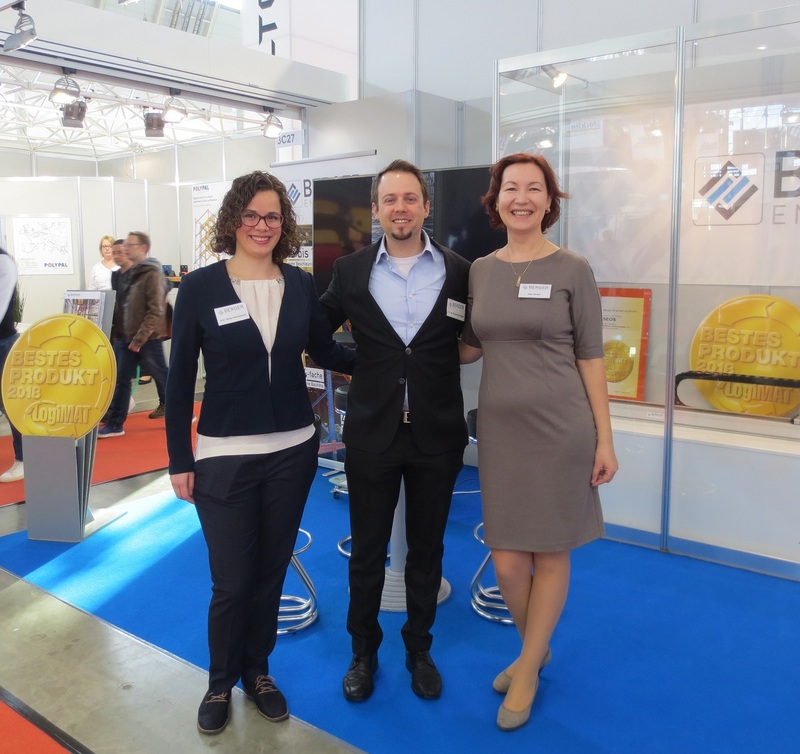 For three days Berger Engineering exhibited our new product SEOS in Stuttgart. There were exiting discussions and we would like to thank all visitors for their interest in our new control system for stacker cranes. Successful Function test with our customer from the PANGANG Group company. This is the 3rd STEMA, what is delivered to PANGANG. Purchase order from our customer PIETC Panzhihua (Panzhihua Steel & Vanadium Company Ltd.) Today our managing director Mrs. Edith Berger, signed an order for delivery and commissioning of a rail stamping machine STEMA JU 20 to Panzhihua (China). 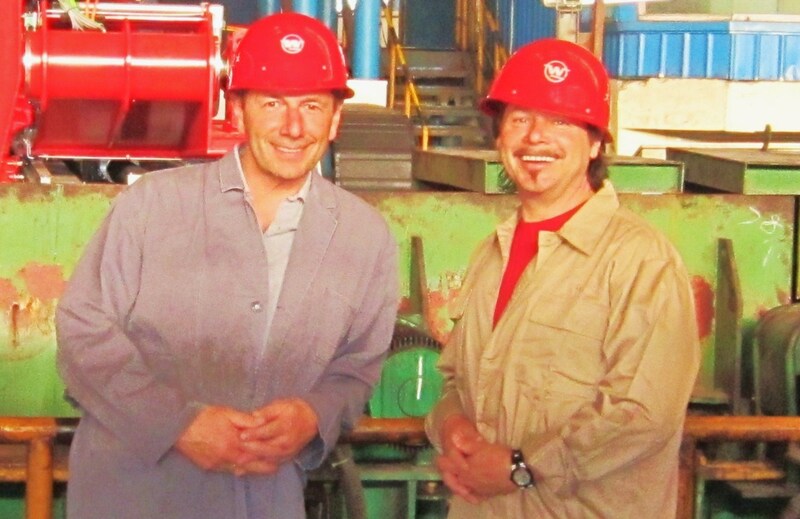 January 24, 2014 the successful commissioning of the new rail stamping machine STEMA JU 16 in Mechel Steel Russia was finished. The new rail stamping machine STEMA JU 16 for Danieli Thailand (Danieli Far East Co., LTD.) was finished, tested and delivered after only a construction time of 5 months. We are looking forward to the commissioning with our customers in Myanmar. 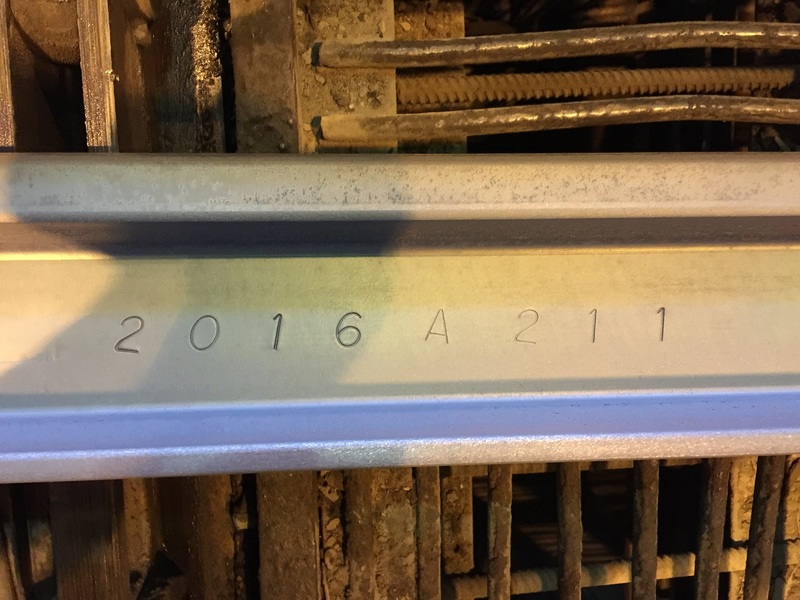 January 24, 2014 the successful commissioning of the new rail stamping machine STEMA JU 15 in ArcelorMittal Poland was finished. On 31.08.2013, the commissioning has been successfully completed. STEMA JU 15 was successfully FAT with a rail speed of 6.0 m / s. We thank the staff of WISO for your cooperation! On 02.07.2013, the commissioning has been successfully completed. 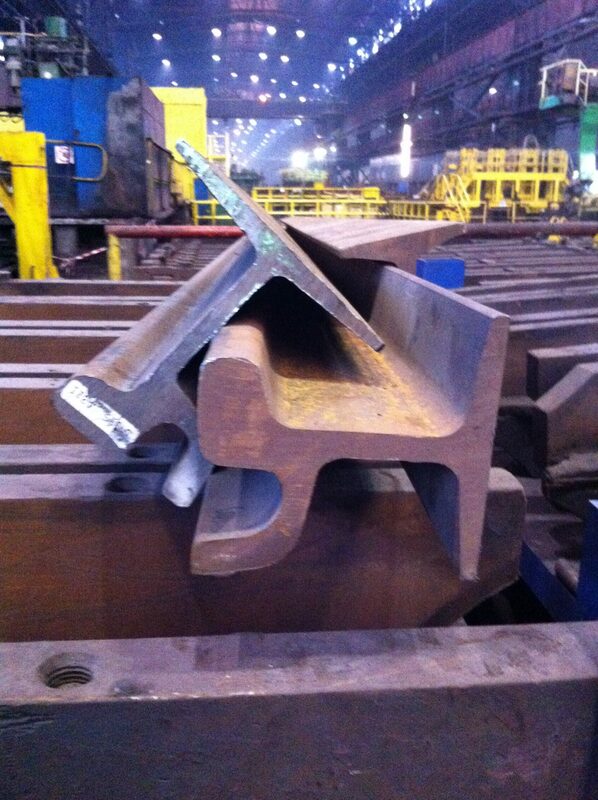 With this STEMA it is possible to stamp both rails and beams. 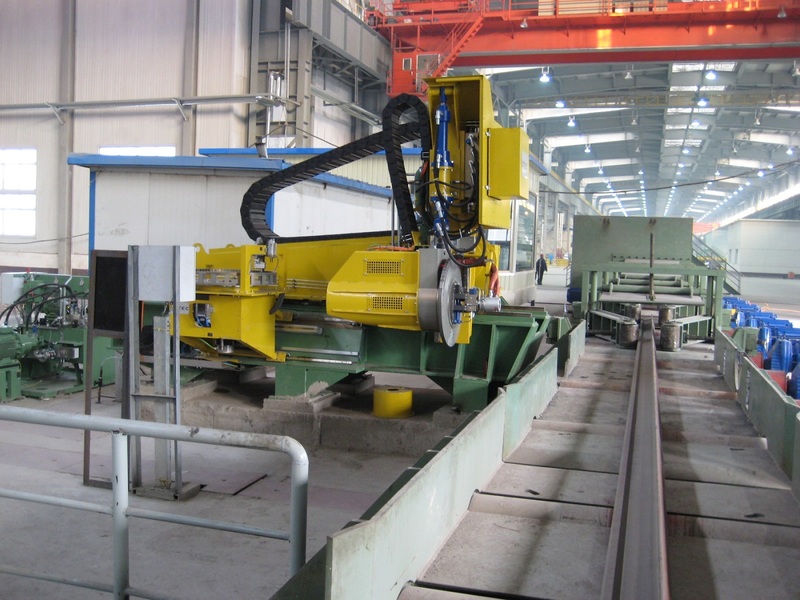 January 25, 2013 the successful commissioning of the new rail stamping machine STEMA JU 22 in Baotou Steel was finished. The new rail stamping machine JU 15 for WISCO (Long Product Mill of Wuhan Iron and Steel Company Ltd.) was finished, tested and delivered after only a construction time of 4.5 months. We are looking forward to the commissioning with our customers in Wuhan. Today our managing director Mrs. Edith Berger, signed an order for delivery and commissioning of a rail stamping machine JU 15 to Wuhan (China). 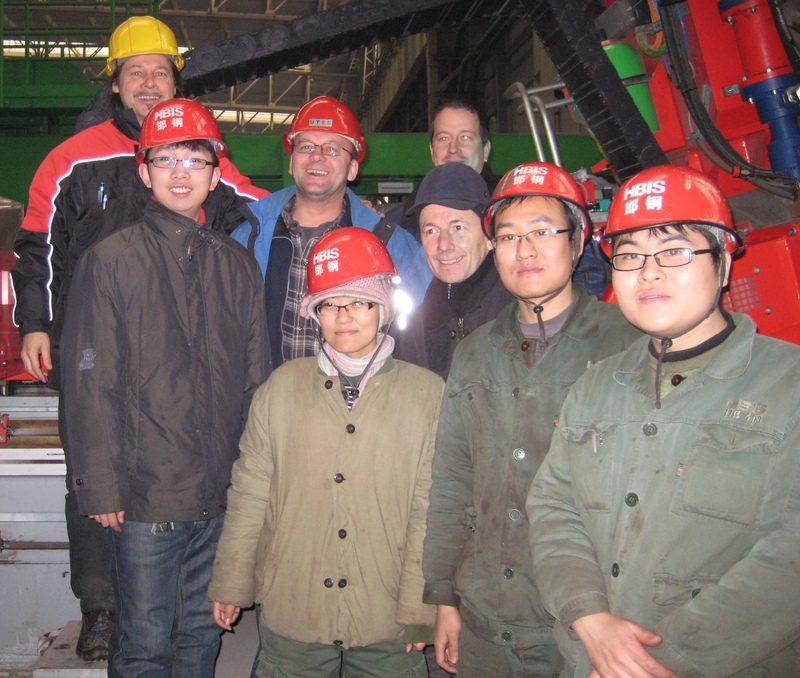 From 20.04-25.04.2012 we were pleased to welcome our business clients from Baotou (Inner Mongolia – China). 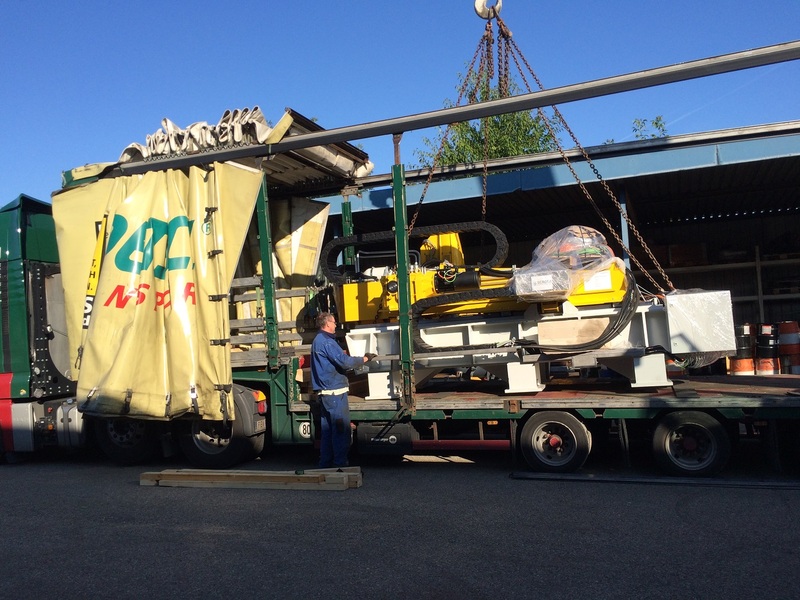 Today our Rail stamping machine was sucessfully packed and sent to our customer SMS Meer GmbH. 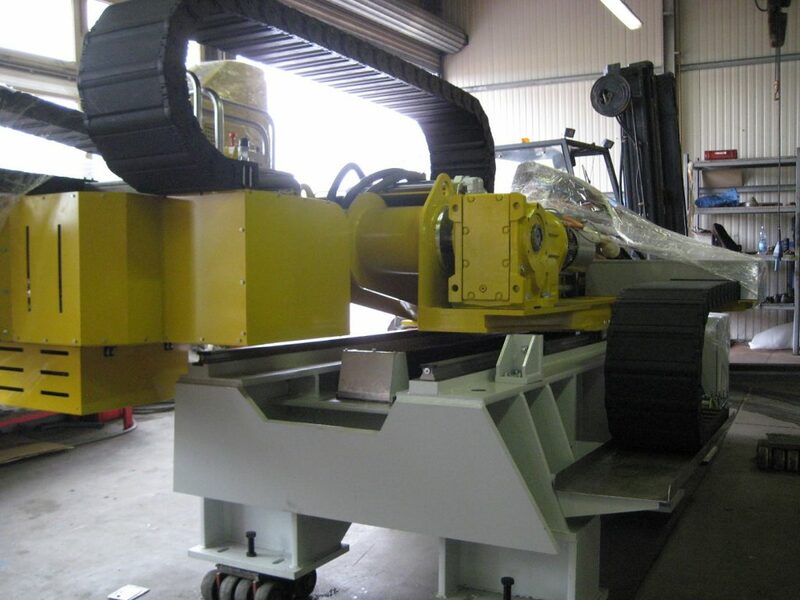 The machine will be delivered by ship to India and will do reliable service. Today our managing director, Mr. Bruno Berger, signed an order for delivery and commissioning of a rail stamping machine JU 22 to China. Today our managing directors, Mr. Bruno and Mrs. Edith Berger, signed an order for delivery and commissioning of a rail stamping machine JU 15 to Poland. After a sucessfull cold test made by secialist of Danieli , today STEMA JU16 was delivered in time at Danieli Fröhling. The stamping machine type JU 20 was delivered to our customer Handan Iron & Steel Group Co. Ltd in time. The installation will take place in February 2011. The Rail Stamping Machine type JU 20 was tested and accepted from Mr. Ma Chaohui and his team Rail & Beam Plant of Panzhihua new steel and Vanadium Co Ltd! The commissioning takes place from September 20th to September 28th, 2008. The successful commissioning of the new STEMA JU 10 in voestalpine Schienen GmbH was finished. 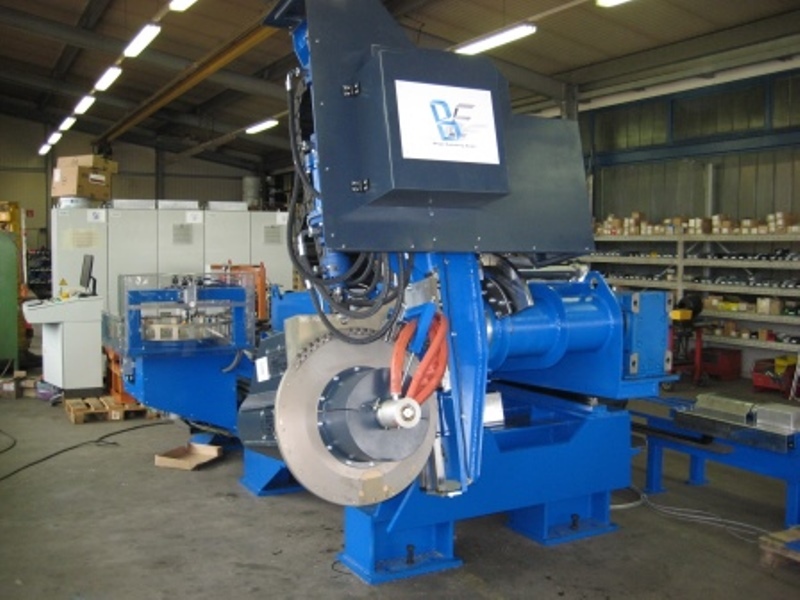 The successful commissioning of the new STEMA JU 10 in TSTG Schienen GmbH & CO KG was finished. 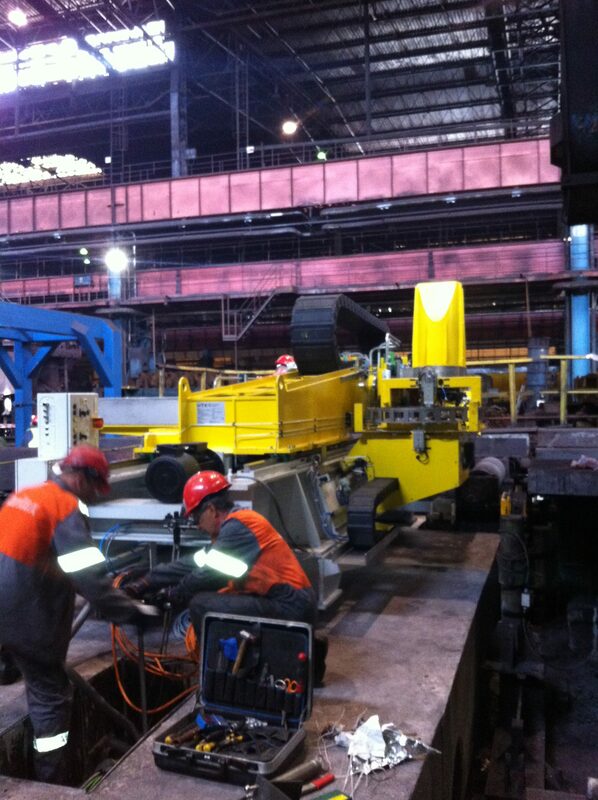 The Rail Stamping Machine type JU 10 was tested and accepted from Mr. Schmid and his team voestalpine Schienen GmbH! The commissioning takes place from August 27th to September 03rd, 2007 . 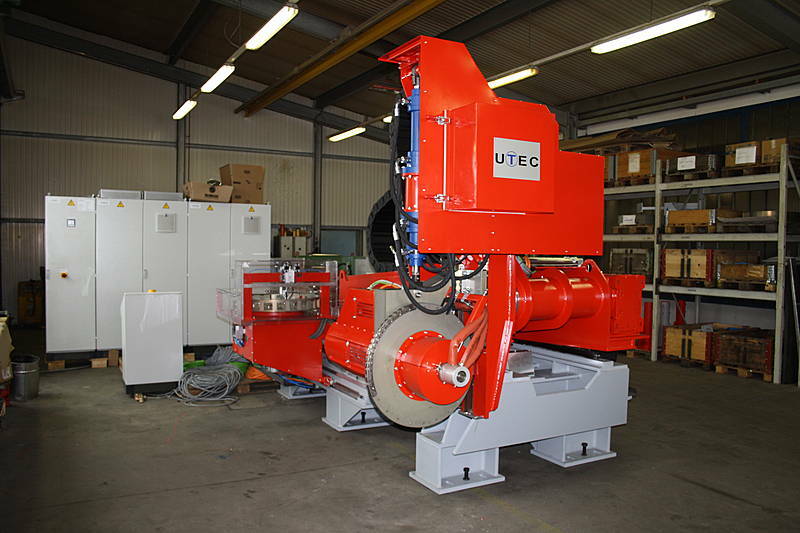 The rail stamping machine type JU 10 was tested and accepted from Mr. Krämer and his team TSTG Schienen Technik GmbH & Co. KG! The commissioning takes place from April 4th to April 20th, 2007 . The installation of our stamping machine JU 20 in Mibao / Baotou, China, started today. The commissioning takes place after the Chinese New Year festivity on beginning of March 2006. 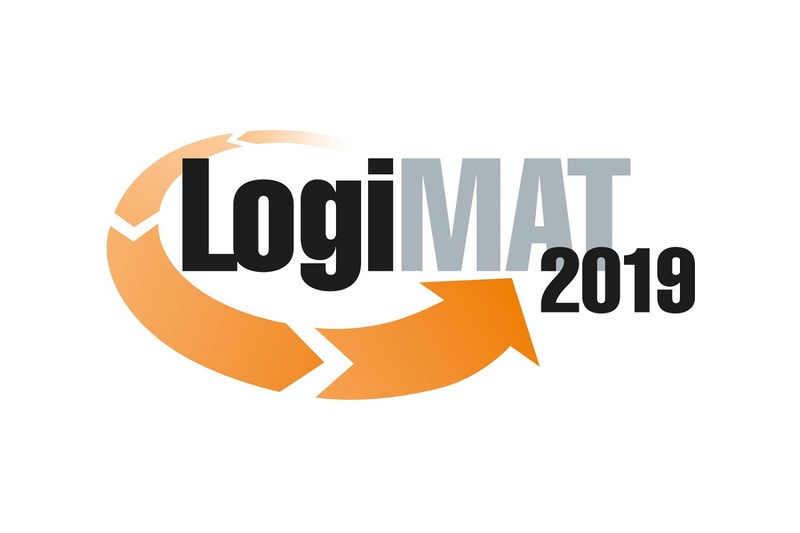 Manufacturing finished – acceptance test succesfully passed – ready for dispatch! The acceptance test of the stamping machine JU 20 for our customer China Metallurgical Import and Export Company was completed successfully today. Now the stamping machine will be shipped to Baotou, China, and will be set into operation in February 2006. 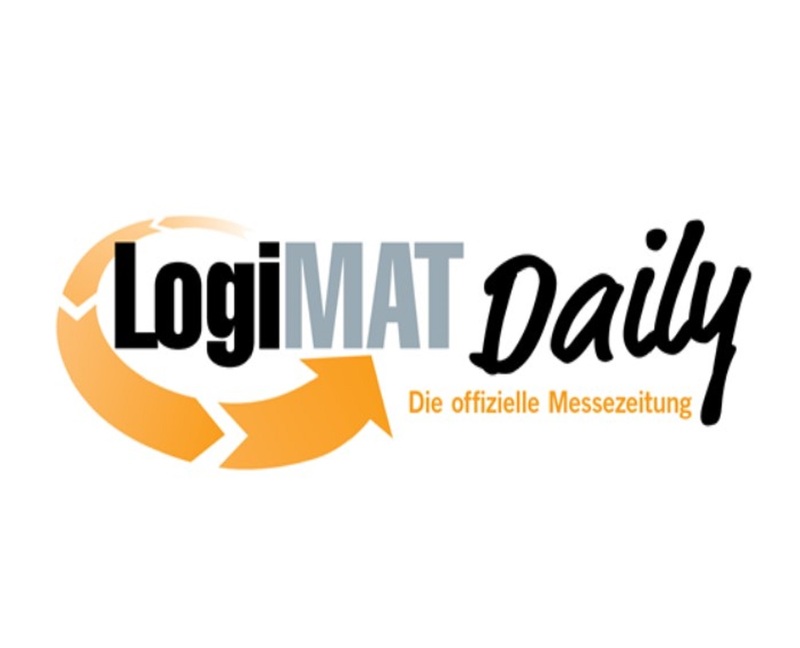 Today members of staff from China Metallurgical Import and Export Company from Mibao/ Baotou (China) and employees from SMS Meer GmbH visited our company. After detailed inspection and technical presentation a contract for delivery of a stamping machine to Mibao / Baotou was signed. 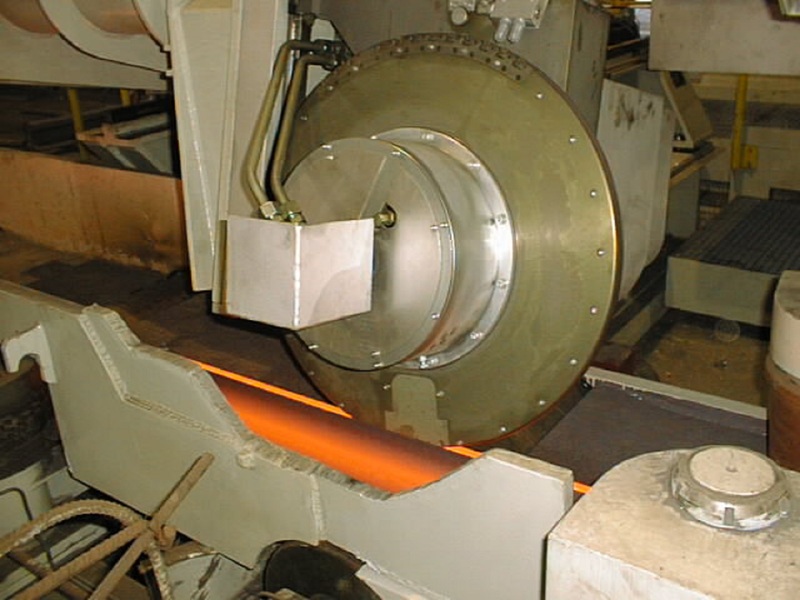 Customer: China Metallurgical Import and Export Contractor: SMS Meer GmbH Supplier: UTEC Engineering GmbH. The acceptance test of the stamping machine JU 20 for our customer Panzhihua Iron & Steel Company was completed successfully today. 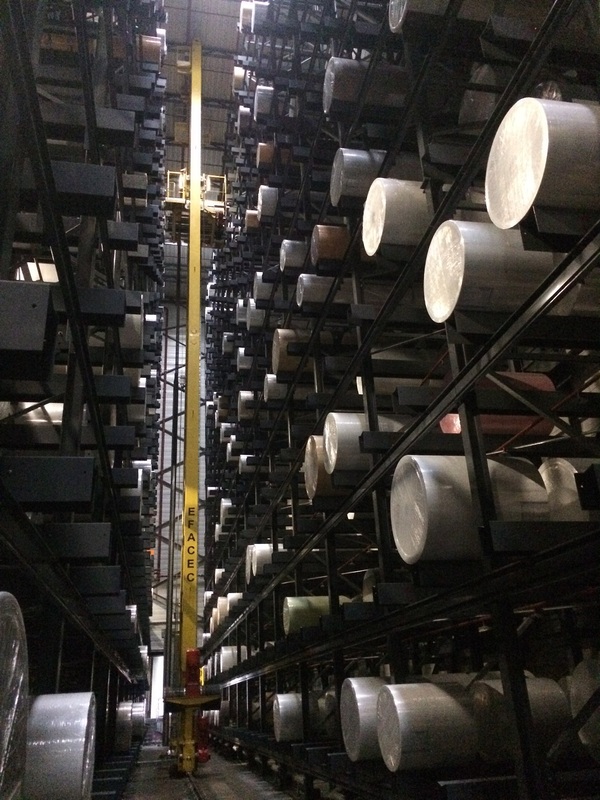 Now the stamping machine will be shipped to Pangang, China, and will be set into operation in March 2005.